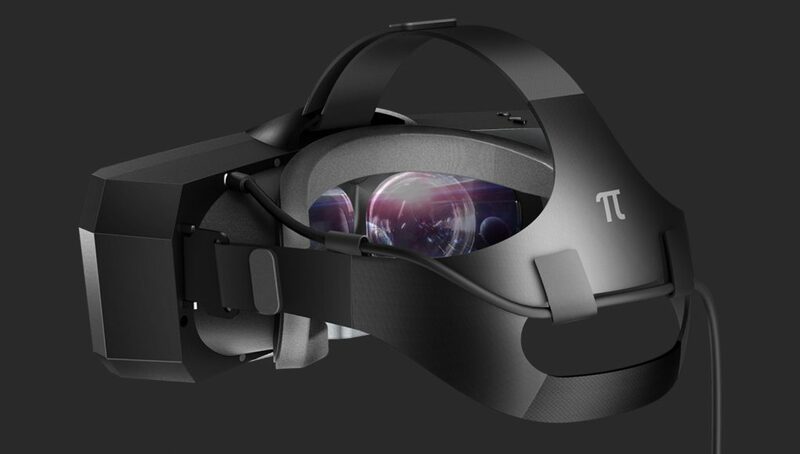 Pimax today announced their Brainwarp software will be coming out of beta soon with the official launch of Brainwarp version 1.0. 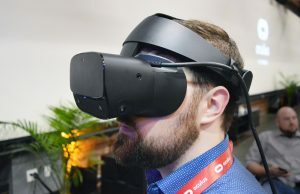 Like Oculus’ Asynchronous Spacewarp, Brainwarp was designed to reduce the massive hardware requirements needed to run the headset’s high resolution displays; it’s also touted for its ability to improve latency and maintain acceptable refresh rates. The 1.0 release will include three main tools, all of which were seen in the previous Brainwarp beta first released in January. 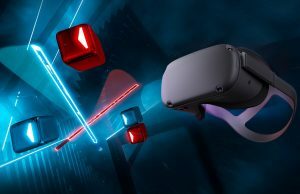 Pimax says the official release “will ensure a smooth and optimized VR experience.” Brainwarp 1.0 is said to release sometime this week, although the exact date isn’t certain at this point. The tools include: Smart Smoothing, Fixed Foveated Rendering (FFR) and Refresh Rate Switching (RRS). The company says these can be enabled or disabled individually by the user as needed. Here’s a quick roundup of each tool, and how they’re positioned to improve the user experience with Pimax’s headsets, including Pimax “8K”, “5K” Plus, and “5K” XR (ex-“5K” BE). 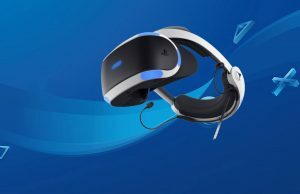 Smart Smoothing: compensates for low frame rates by halving the effective frame rate to 45 fps and filling with synthetic frames as necessary, much like Oculus’ ASW or Valve’s Motion Smoothing. 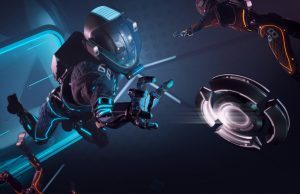 Pimax says you can use GPUs such as the NVIDIA GeForce RTX 2060 or GTX 1070 to play most VR games with any of its headsets thanks to Smart Smoothing. 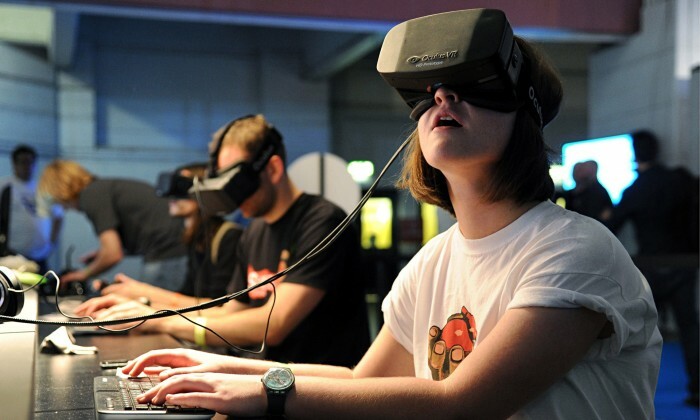 Fixed Foveated Rendering (FFR): renders the center of the lenses at full resolution and progressively diminishes the resolution outward toward the user’s peripheral vision. 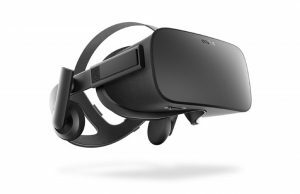 Pimax claims performance gains of a typical VR game are between 10-30%. Compatibility with this feature is currently limited to NVIDIA RTX GPUs. Refresh Rate Switching (RRS): can be used in conjunction with Smart Smoothing and FFR. 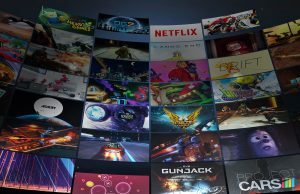 With different mode options for the refresh rate (5K Plus: 90/72/64Hz, 8K: 80/72/64Hz), users have the ability to select the mode for their desired use with different games to achieve the best experience. I will think of Pimax once they complete everyone’s orders and I hear more good things about them. 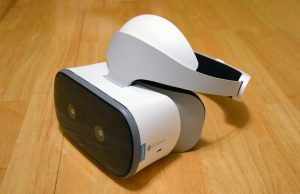 I like that there are small players like pimax making headsets. But if I’m going to spend top dollar, I want to make sure quality assurance, and customer service are superb while bugs have been ironed out. 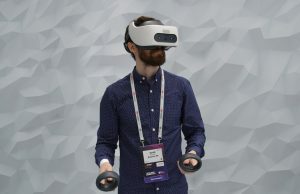 I will only be looking for a high end headset like this or the HP Reverb so far watching Day 2 of GDC. 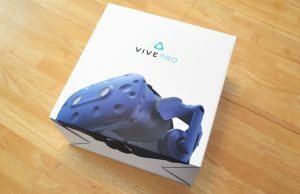 WMR won’t be an issue since i’ll just get vive trackers anyways. 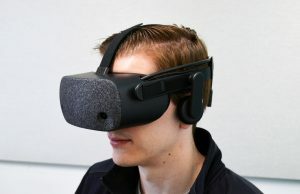 I like how every headset/ecosystem but oculus is modular with each other. That is a big plus for me, I hate being locked in an ecosystem. WMR does not use Valves lighthouses. 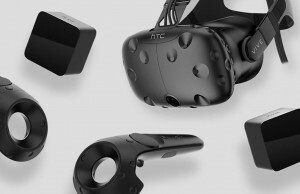 It uses its own tracking for HMD and controllers and yes I know that there is a hack to make SteamVR “work” WMR HDM and light houses, vive wands but its flaky. I know someone who is doing it with the odyssey+ and he has never had a single issue. So, I’m not worried at all. Yea, call me crazy but when I buy something I want it right away, not months and months later. Some still haven’t gotten theirs. Kickstarter companies has a untrustworthy stigma for me due to logistics/manufacturing mass amount of product and customer service. Unless I am misunderstanding this announcement, this is not what Brainwarp was originally marketed as during the Kickstarter campaign. Originally, it was marketed as alternating frames from one eye to the other, where 60 Hz alternating “feels like” 120 Hz. I was extremely skeptical of that claim at the time. 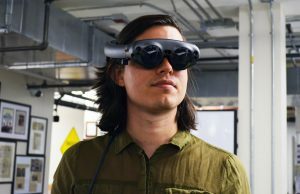 It appears that their attempts at getting it to work failed, forcing them to use a combination of other technologies and brand them as “Brainwarp”. 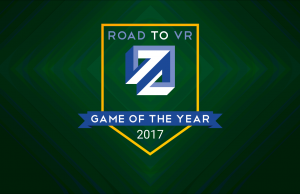 Either way, its good to see Pimax providing options for graphically demanding games. 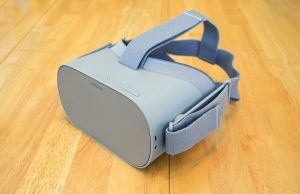 It would be nice to see these become part of the OpenXR standard in the future. That’s brainwarp 2.0. It still needs more time and this is to hold people over until its ready. 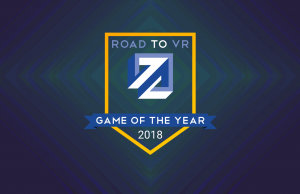 Lol typical roadtoVr, they couldn’t write a positive article about another headset without also finding a way to credit Oculus somehow. lmao, no need to fanboy. 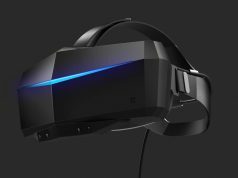 I’m actually a huge fan of pimax but I’m not an early adopter type person so I’m going to wait until it’s all fixed and ready for consumers. so here we are april 5 and still no official release yet of this?